Imagine if you could connect directly with your Ancestors when you need clarity, support and direction. 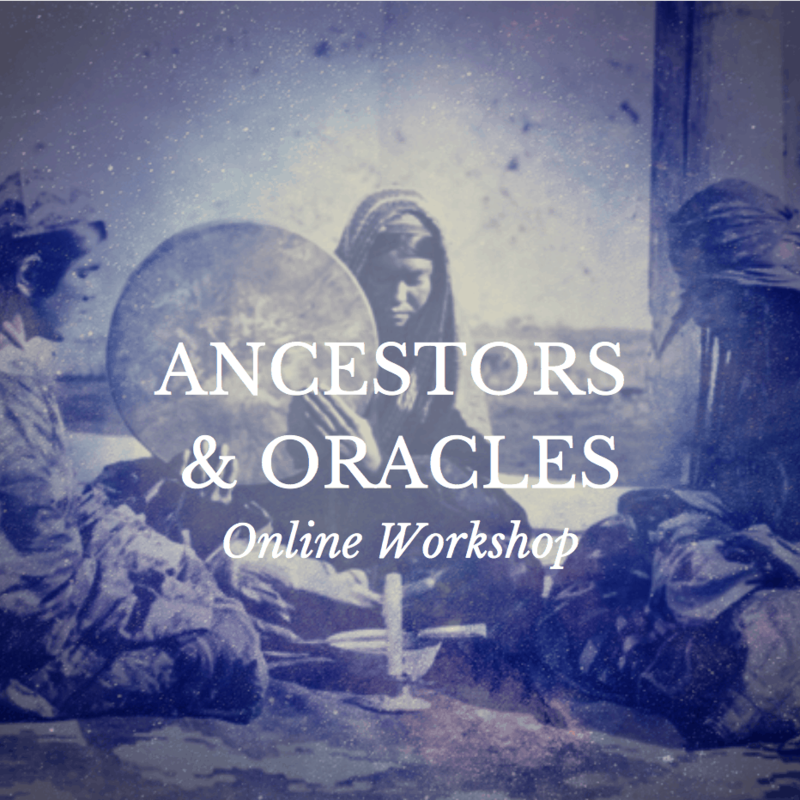 In Ancestors and Oracles you’ll learn to work with the Invisible World, build a relationship with your Ancestors, explore unique divination practices, become fluent with oracular messages, and much more! Online workshop with Tabitha Dial and Shaheen Miro. Purchase below to reserve your seat. Or, had an unusual encounter with a wild animal? What about an unexpected feeling that warned you not to do something? Or, a synchronicity that opened the doors to something wonderful? Our leadership thought out the course. Purchase to reserve your space.